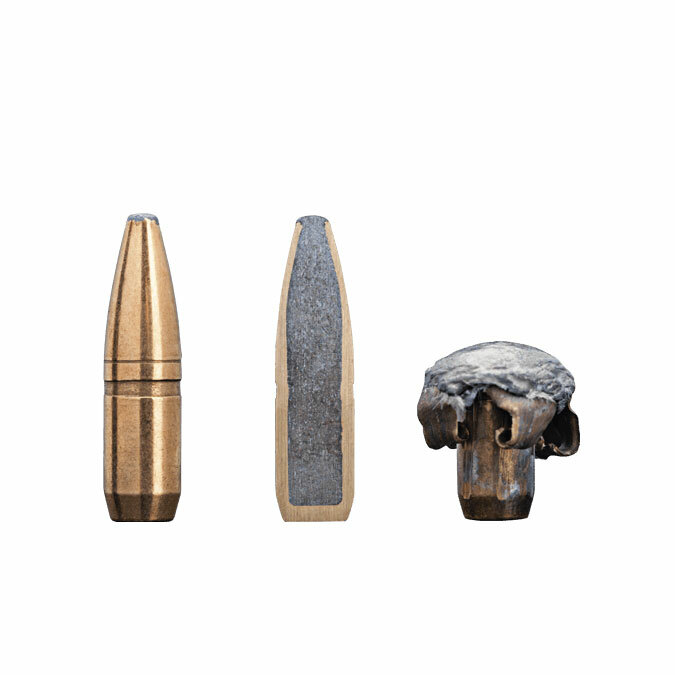 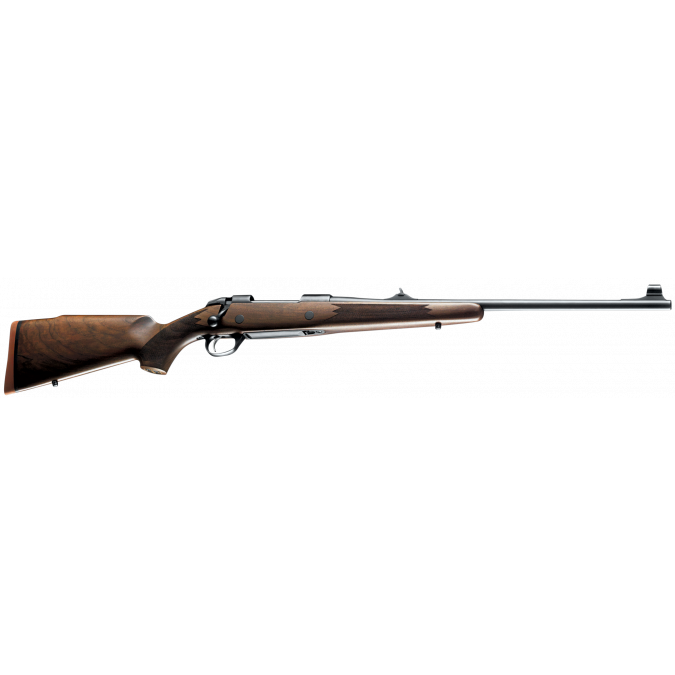 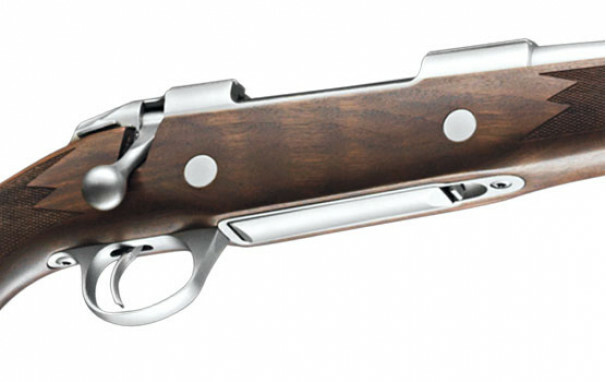 High-grade walnut stock, weather resistant stainless steel barrel, action and metal parts. 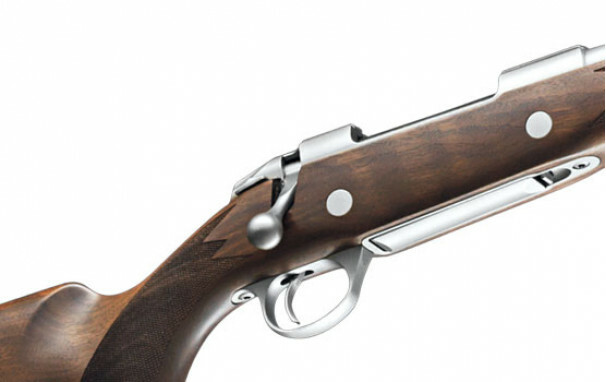 Calling the Sako 85 Hunter Stainless a standard is a serious understatement. 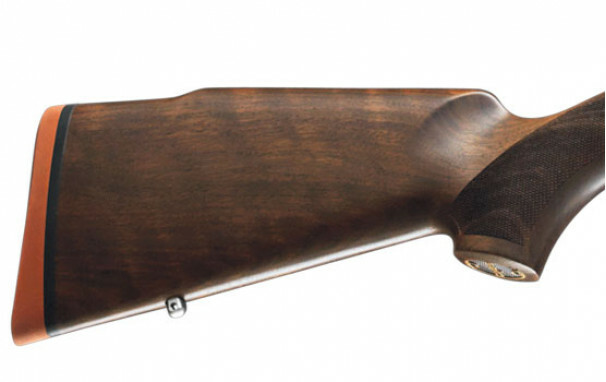 It comes with world-class Sako features, including the legendary Sako accuracy, smooth bolt operation and perfect balance, making it a valued rifle to both own and shoot. 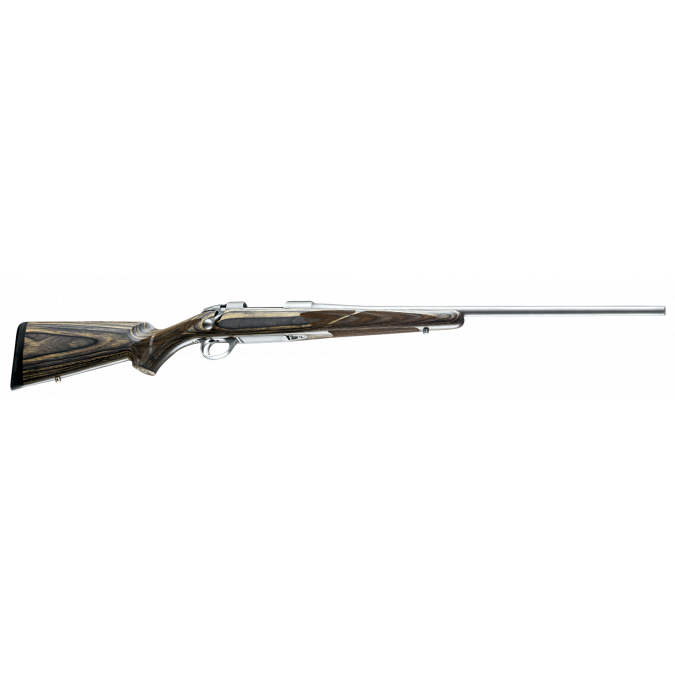 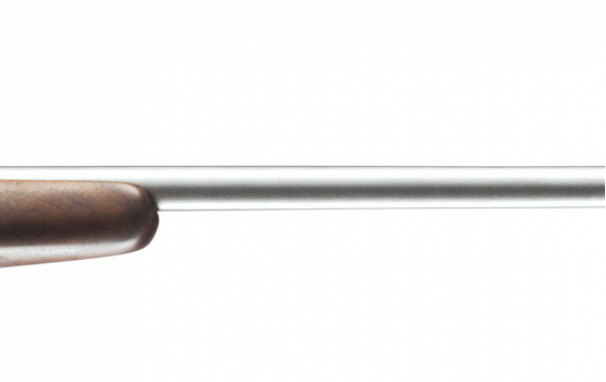 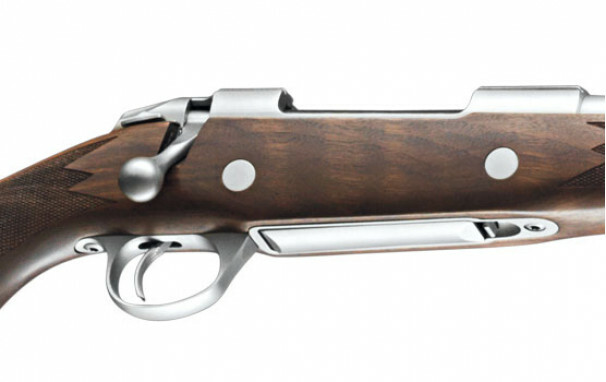 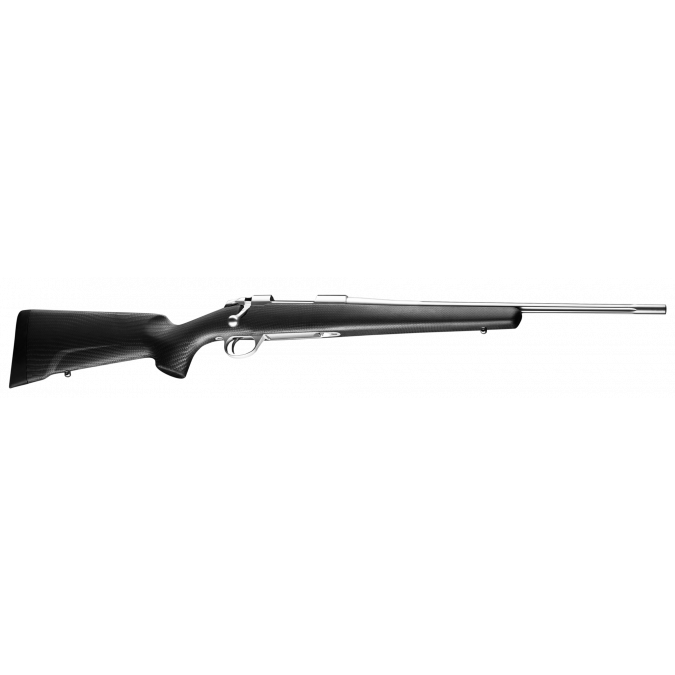 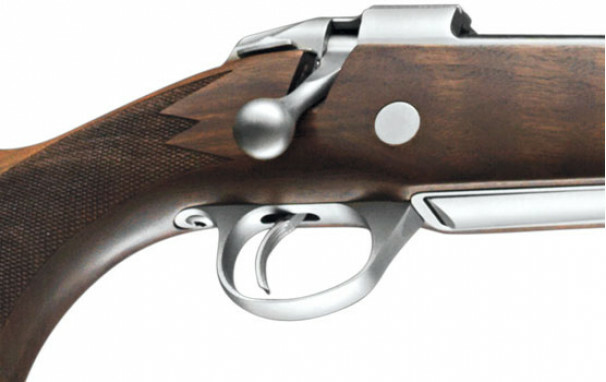 The Sako 85 Hunter Stainless features a high-grade walnut stock and stainless barrel, action and metal parts. 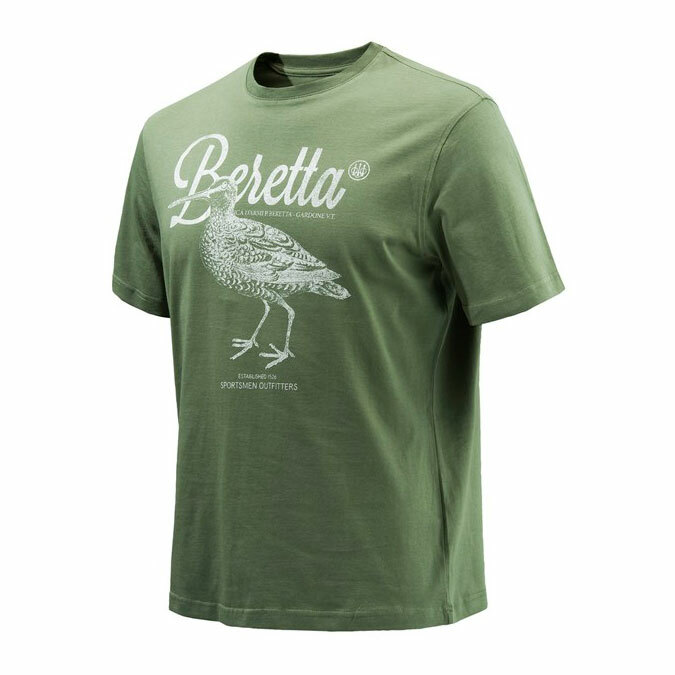 This delivers a classic mix of warmth with contemporary highlights.